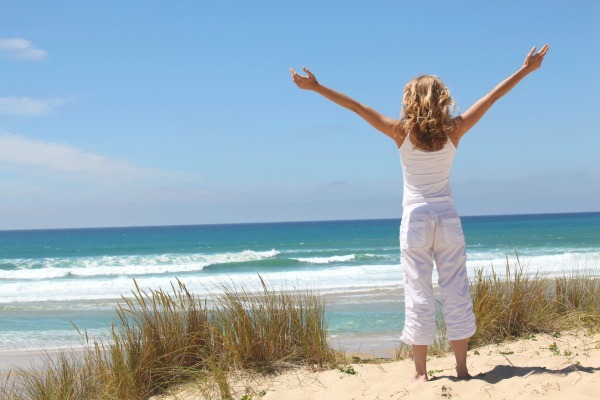 Kyani Business Premium Pack - Join Our Canadian Team! The Kyani Business Premium Pack now features Fleuresse – a revolutionary skin care line designed to promote healthier, more youthful skin! This premier pack also includes all of Kyani’s legendary life-enhancing products. Not only are they available in bottle size for your own personal use, but individual sample packs are also included to show potential customers the power of Kyani’s natural botanical formulas. With the Business Premium Pack, you’ll also receive a new distributor folder, a unique ID number, and a premium website to establish yourself as a Kyani distributor and set yourself up for success. 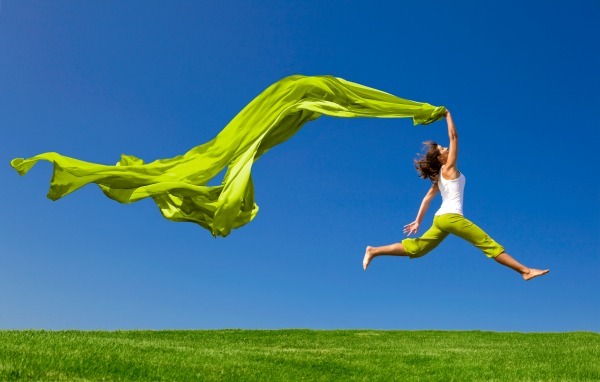 Whether you share the opportunity through social media or with family and friends, everything is included to take your physical and financial health to new heights in 2018 and beyond. When you click the ‘Buy Now’ button, you’ll be automatically directed to the 100% safe and secure Kyani main website to complete your purchase. Not in Canada? No problem. Simply click here to place a hassle-free international order, which will be shipped locally to your door in no time at all. 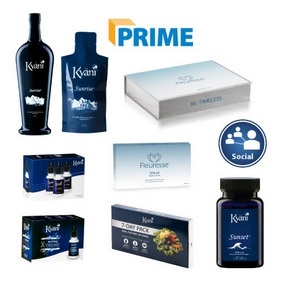 The Kyani Business Premium Pack also comes with a full year of Kyani Prime shipping for free. Unless you cancel, the Kyani Prime shipping program will renew automatically at a substantially reduced cost. This unique feature can be offered to any customers who receive automatic monthly shipments of at least one Kyani prime product. When ordering Kyani’s prime products, you also qualify for wholesale pricing, allowing you to earn even larger commissions on each product sold. Still not impressed? The Kyani Business Premium Pack offers even more. This all-inclusive enrollment pack also features a full year of access to the Kyani Digital Suite and its elite business building tools. Put to the test by hundreds of full-time earners, these tools are the best possible way to grow your customer base and exponentially increase your income. If that weren’t enough, when you enroll in the exclusive Kyani Business Premium Pack, you’ll receive hundreds of value points, which can be easily converted into commissions and income. This comprehensive pack is available in Canada for $1,625.00. 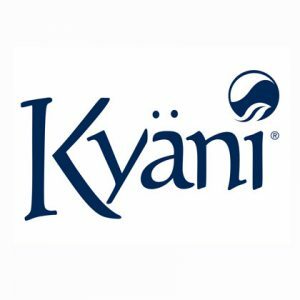 Some Kyani product packs are only available for certain international markets. If you live outside of Canada, click the button below and leave the ‘Placement’ field empty for its availability and price in your specific country of residence. Rather than shipping oversees and across borders, all Kyani orders are shipped LOCALLY from a distribution center near you for fast and reliable delivery.